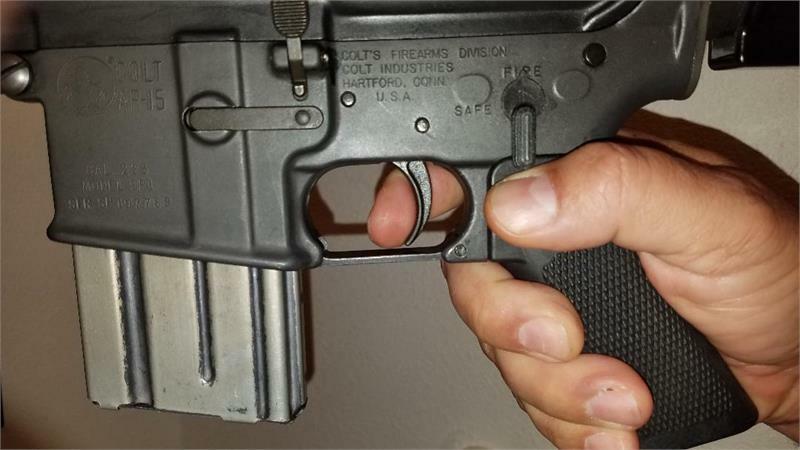 Introducing the "HELLFIRE STEALTH" (Pat.Pend) This incredible new system installs invisibly withing your grip on any AR15 style rifle invisibly and can be activated or deactivated in seconds. It legally allows you to pull your guns trigger at up to 900 rpm legally. It installs in minutes and nobody but you will know it's there. It features a micro-adjust for activation and deactivation. Looks absolutely built in the gun when installed. It is revolutionarily the best rapid fire system for these new volatile times. Get them now before new laws outlawing "Fast Shooting" arrive. ATF LEGAL WITH CERTIFICATE.This may very well be the best system ever devised for AR15 platforms. It is constructed of all Steel for a lifetime of reliability. 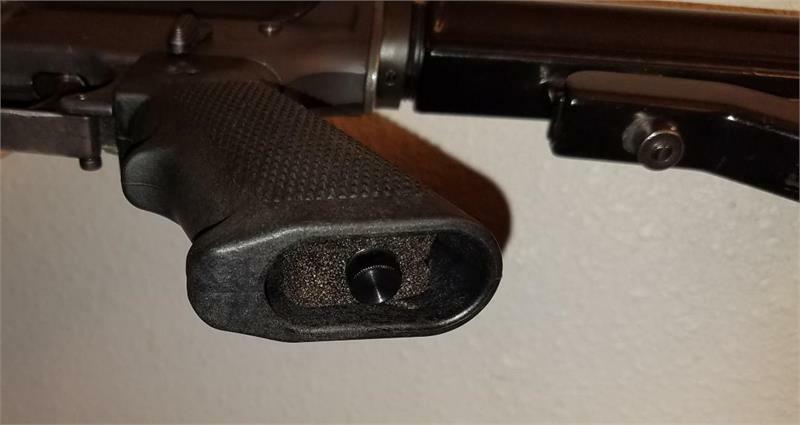 The shooter always maintains control and single function of the trigger so you can fire single, double, bursts or empty mags and it is 100% legal.